Often opportunities can appear with short notice and require fast cash to make the most of that opportunity. These opportunities can require an injection of funds now, for an increase in revenue later. With an Unsecured SME Loan we can provide you with that instant cash so you don’t miss those opportunities. Apply Now* - It's a quick and easy process! 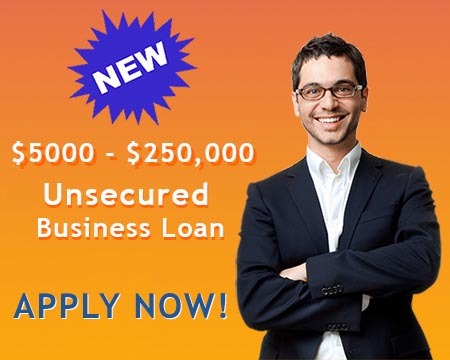 *(To qualify for this loan, your business must: turnover more than $5000 per month & have been operational for at least 12 months and the minimum loan amount is $5000. If you fall outside these criteria, please call one of our loan advisors who may still be able to tailor another loan for you - 1300 787 331).